Radio Artifact: Local Music Is Back On The Airwaves! 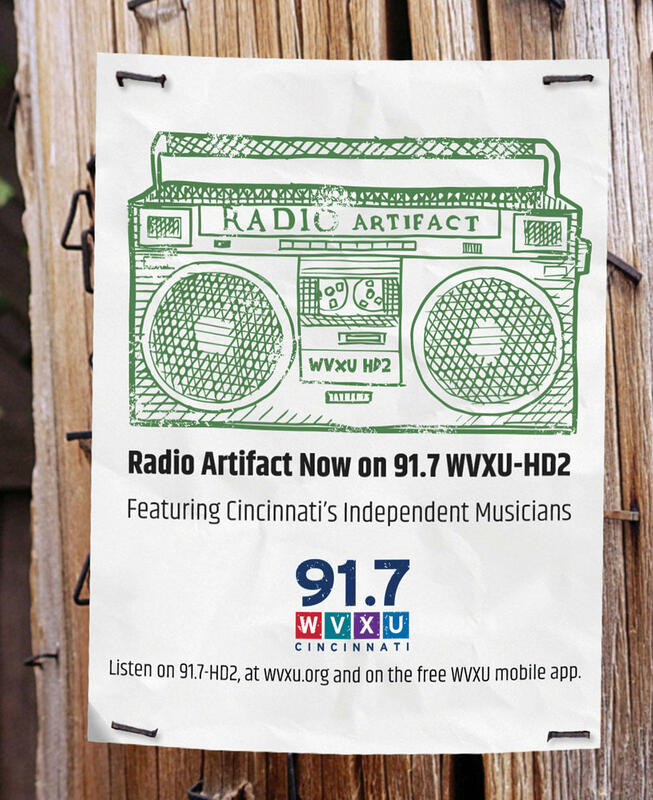 Beginning June 5th at Noon, Radio Artifact, a local independent radio station based in Northside that showcases the talented musicians that perform in Cincinnati, will be broadcast on 91.7 WVXU HD-2. I spoke with Tyler and Jeremy Moore from Radio Artifact to learn about what this change means to them and to the local musicians in town who are looking to hear their music on the radio in Greater Cincinnati again.